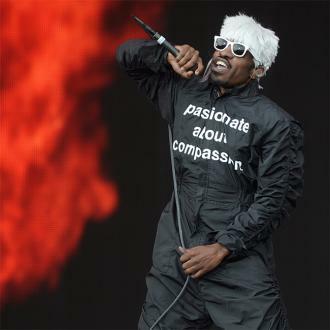 Outkast's André 3000 feels like he isn't ''on the pulse'' of hip hop music anymore as the ''rhythms change [for] every generation''. 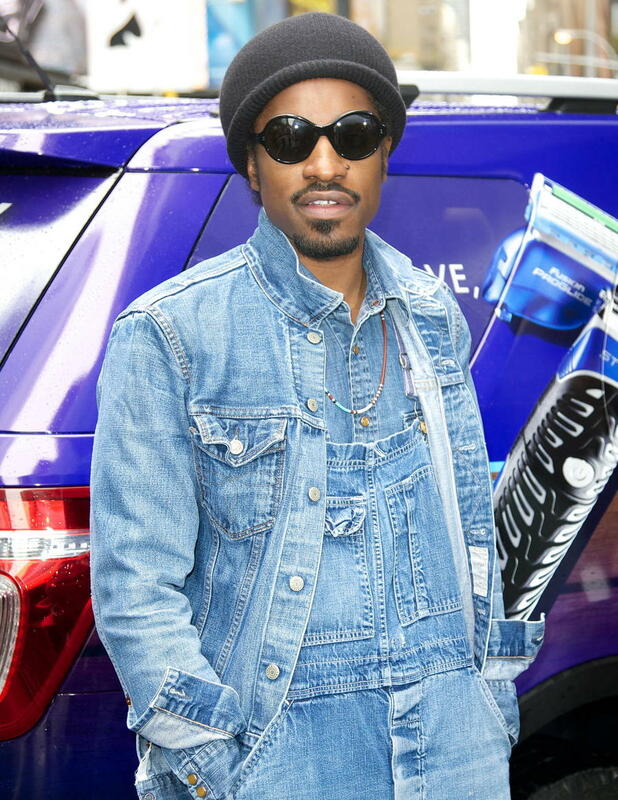 André 3000 isn't ''on the pulse'' of hip hop music anymore. 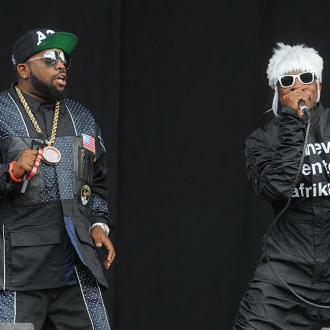 The 'Hey Ya' hitmaker - who had much chart success as part of hip hop duo Outkast - admits he doesn't have the pulse for that kind of music anymore as the ''rhythms change [for] every generation''. He said: ''I don't have the pulse anymore. Rhythms change every generation. And whilst the 42-year-old star - who admits he is ''slowing down'' - has achieved a lot in his career, he would regret not doing one more album but does want to leave a gap for the younger stars to fill. André has also confessed he ''hates'' going to the studio most of the time but has been tempted back there by some collaborations with other artists and he is excited about the ''couple of projects'' he is working on. Andre 3000 Wants Leonardo DiCaprio To Play Him. Which Could Be Problematic.